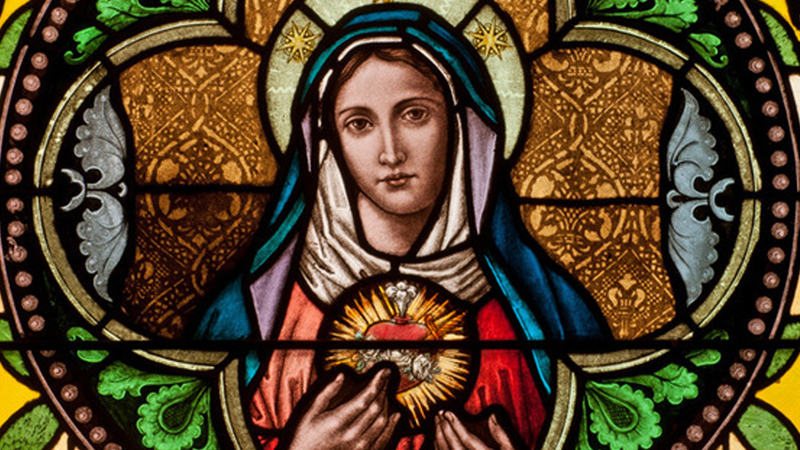 Why is Fatima an Important Marian Apparition? This Fatima anniversary is making us think, of course about apparitions. Of the thousands of reported apparitions of the Virgin Mary, only 22 have been officially approved by the Church. Other than Fatima, Guadalupe and Lourdes are probably the best known. Guadalupe, in Mexico, is the most popular Marian shrine in the world, with an estimated 10 million pilgrims visiting each year. That’s probably due to the fact that in less than 20 years after Mary appeared to Juan Diego in 1531, some 9 million Mexicans were converted to Christianity. Probably the best well-known of all the apparitions is Lourdes. In 1858, Mary appeared to a young girl, Bernadette Soubirous, eighteen times in Lourdes, France. Bernadette was told by Mary to dig in the ground and when she did water began flowing. This tiny stream has since grown to the size of a small river and thousands of healings have been reported as the result of bathing in or drinking this miraculous water.